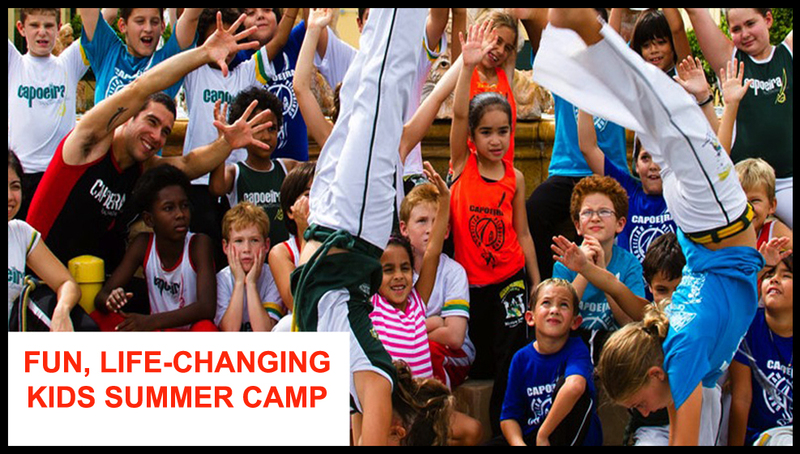 Summer Camp in Orlando, FL - Capoeira Kids Summer of FUN! Capoeira Martial Arts Summer of FUN Camp in Orlando – 2019! It’s going to be your child’s best summer yet! Get our summer camp schedule, registration packet, a SPECIAL $25 CAMP COUPON, and other pricing specials! We have a full summer of fun, excitement, & enrichment in store for your child! 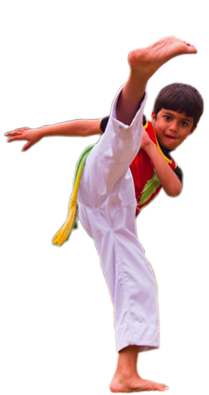 Your child will be having a blast learning Capoeira, a unique and extraordinary martial art, and doing so much more! Camp Dates: June 3th – August 9th. Free early drop off starting at 7:30 AM and free late pickup until 6:30 PM (additional extended hours available, too)!By the end of summer, your child will be more fit, focused, and self-confident! See, our Summer Camp is ALL about making summer fun, enriching, and life-changing. It’s about teaching them confidence, respect, focus, and more… all while they have a blast. Capoeira is the Brazilian martial art that merges self-defense with acrobatics, music, dance, and culture. Summer Camp days are full of excitement where campers learn and are trained in the different aspects Capoeira has to offer all throughout the day. 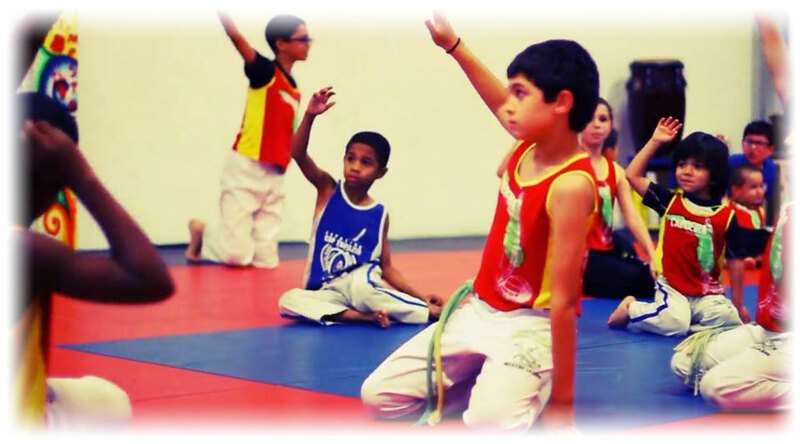 In addition to learning Capoeira, each day is supplemented with different games, and activities, which coincide with the theme of the week, to give your child a complete summer vacation. By the end of summer, your child will be more fit, focused, and self-confident! STEP 2: Save your child’s spot by paying the registration fee (which includes your child’s camp attire) and a $10 deposit for each week of camp your child is registered for.